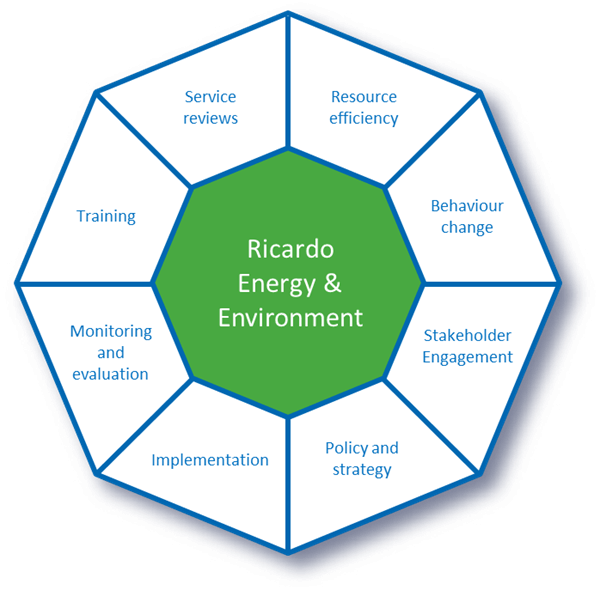 Ricardo provides governments, business and international agencies with expert analysis, advice and data to ensure compliance with regulation, minimise environmental impacts and deliver economically sustainable solutions. 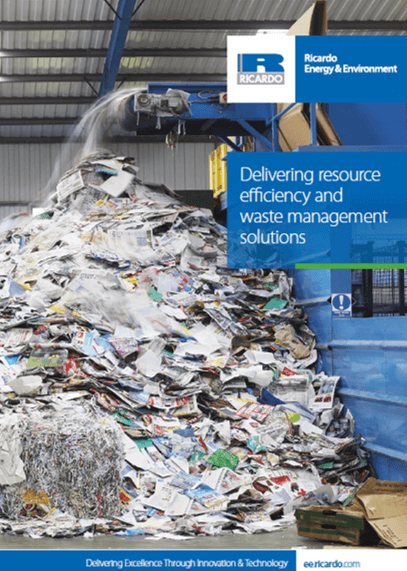 We can support your decision-making with insightful supply chain audits that identify efficiency savings; help you manage risks and protect your reputation through due diligence assessments, identify performance improvements and cost savings as part of waste management service reviews and help to embed change through stakeholder engagement. The breadth of our expertise enables us to add value and make a substantial difference to the clients we assist, through robust data analysis and economic appraisal. Our clients range from International governments, donor agencies and business through to local authorities and municipalities, charities and SMEs. 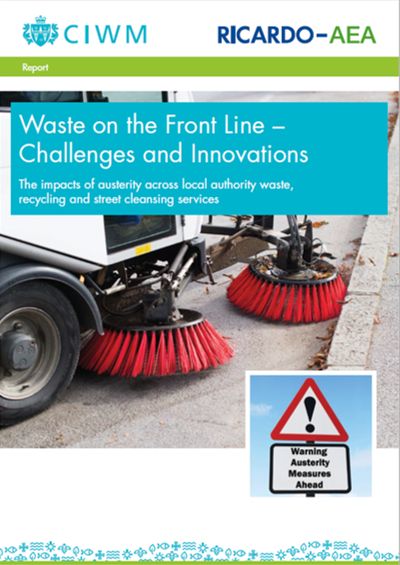 They include Arriyadh Development Authority, City of Johannesburg, EBRD, ADB, MVV, Waste and Resources Industries of Queensland, Essex County Council, West Sussex County Council, WRAP, Zero Waste Scotland, Veolia, SERCO, Tamar, CIWM, OPRL, and the ESA. 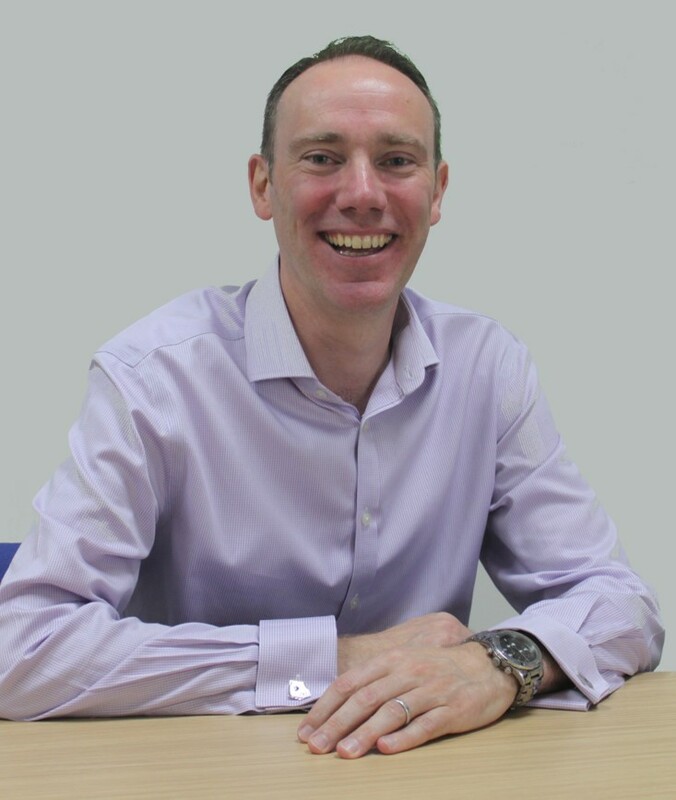 We have also regularly work for Universities and Hospitals on their resource efficiency and procurement needs and a wide range of Investors and Technology Companies supporting their investment programmes.